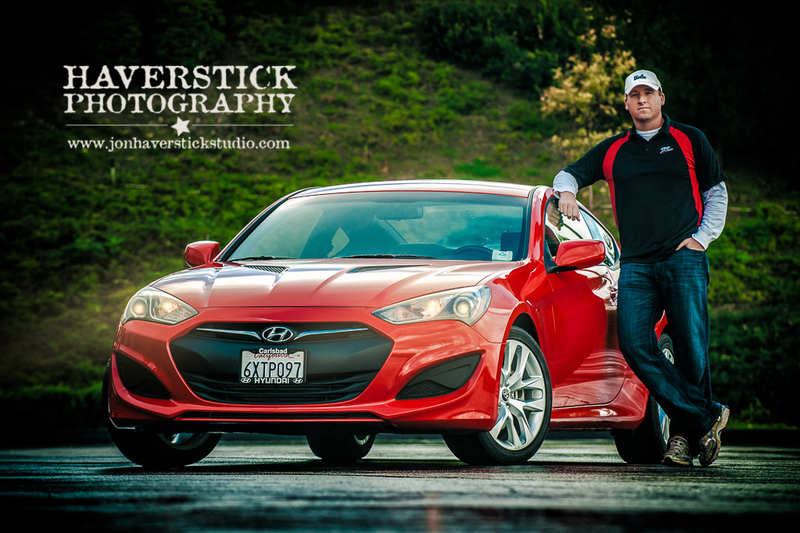 On a recent rainy day in Southern California, we met in an empty parking lot in Irvine to put my new Rig-Pro automotive photography boom to the test. I’ve been wanting to shoot Sam’s Genesis for a while, and what better combo than a beautiful red sports car in a gray industrial space on a stormy day? Doesn’t get much better! Thanks, Sam, for your willingness to brave the inclemant weather! And thanks, too, to Bob for the invaluable assist on the shoot. Looking forward to doing much more with this setup in the near future. 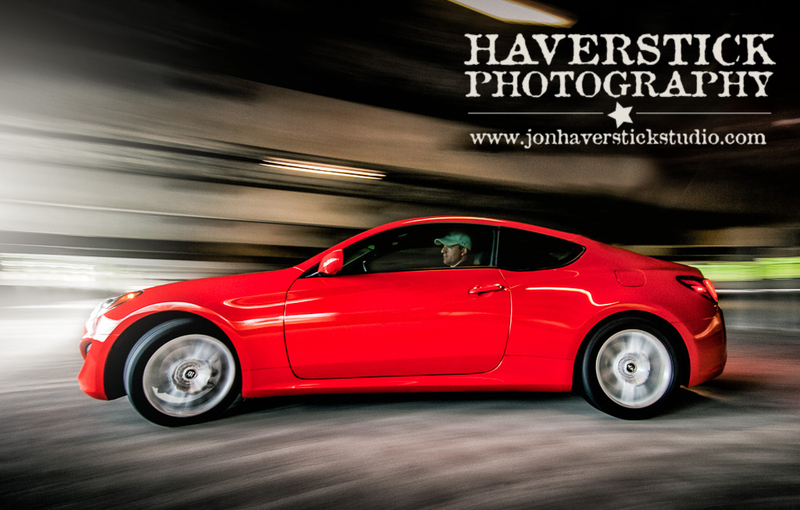 For more automotive photography inspiration, see our fine art automotive photography gallery, or to schedule a photo session with YOUR automobile, give us a shout via our CONTACT FORM. 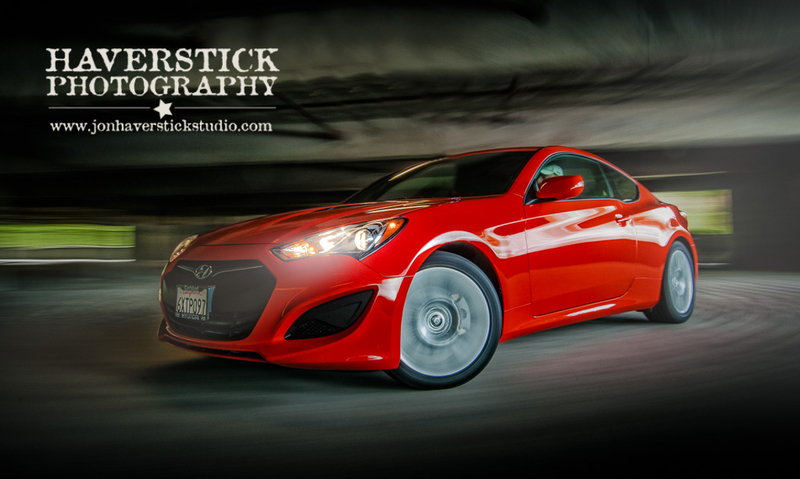 This entry was posted in Action, Automotive Photography, California, Location Potraits, Portraiture, Product Photography. Bookmark the permalink.